The PP218 is a 10 mA to 60 A current clamp, ideal for use with a Pico automotive oscilloscope for measuring the current drawn by smaller devices, such as fuel injectors and fuel pumps. The current clamp has two calibration settings, set by a slider switch on the handle of the probe. 1 mV/10.. The PP264 is a 10 mA to 60 A current clamp, ideal for use with a Pico automotive oscilloscope for measuring the current drawn by smaller devices, such as fuel injectors and fuel pumps. The current clamp has two calibration settings, set by a slider switch on the handle of the probe. 1 mV/10.. 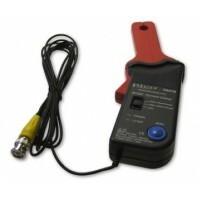 The TA234 probe is a 30 A current clamp. 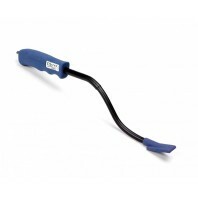 The extended measuring jaws allow measurement in a confined space. 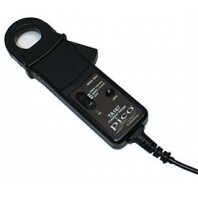 When measuring DC, a simple thumbwheel on the probe allows zero adjustment. 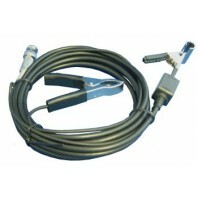 This current clamp is ideally suited for use with PicoScope oscilloscopes and features additional screening to re..
A 2000 amp current clamp, ideal for use with a PicoScope oscilloscope for displaying starter current waveforms, charging currents and for performing relative compression tests on large engined vehicles especially commercials. 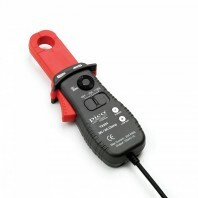 The current clamp can measure up to 2000 amps DC. 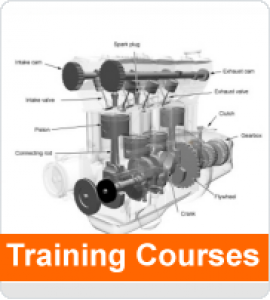 In use there is no ne..
Due to the high voltages involved in secondary ignition systems, it is not possible to make measurements by direct connection, attempting to make a direct connection will almost certainly damage the measuring instrument. A capacitive pickup simply connects around the insulation of an ignition cir.. The TA204 coil-on-plug (COP) and signal probe from Pico Technology is the fastest way to check coil-on-plug ignition coils and spark plugs. Find misfires fast Displays scope patterns of the secondary, faster than scoping the primary Works on all automotive scopes capable of displaying ig..